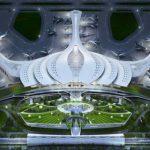 A representative of the Ministry of Transportation said that the project investor violated the BOT contract on capital contribution. 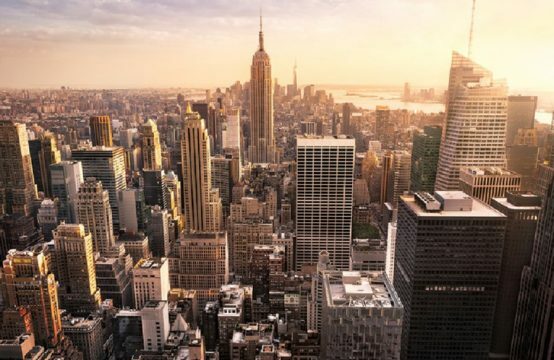 If the breach continues until the project contract is terminated, the investor will only be reimbursed 80% of the amount spent, and 20% will be confiscated. Accordingly, the investment project construction Hoa Lac – Hoa Binh road and renovation and upgrading National Highway 6 Xuan Mai – Hoa Binh in the form of BOT with the deadline to August 31, 2016. However, to date, this project has been slower than 1 year. Yesterday at the review meeting on the implementation of this project, the ministry leaders said that the project investors have seriously violated the initial contract signed with the Ministry of Transport download. Transport Minister Nguyen Van The warned that if the investors continue to have no solution, the Ministry of Transport will cancel the contract with investors and all the consequences of breach of contract. Cancellation will be based on the contract to consider the responsibilities of the parties concerned. At the same time, the minister confirmed that within 10 days from January 31st, if the situation of mobilizing owner’s capital is not ensured, PMU2 shall report to Ministry of Communications and Transport The solution to deal with the project contract. 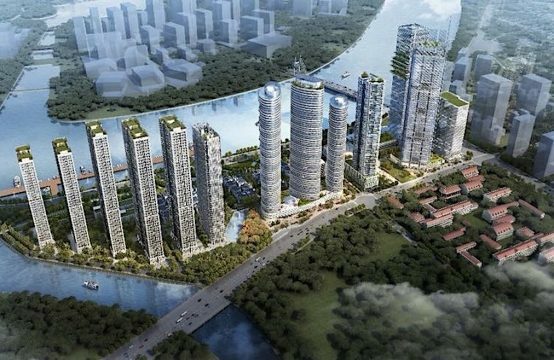 It is known that the investment project to build the Hoa Lac – Hoa Binh road and the improvement and upgrading of national road 6 Xuan Mai – Hoa Binh by the corporation 36 – Ha Noi Investment and Trade Joint Stock Company – Truong Loc Trading and Construction Joint Stock Company is an investor in the form of BOT. 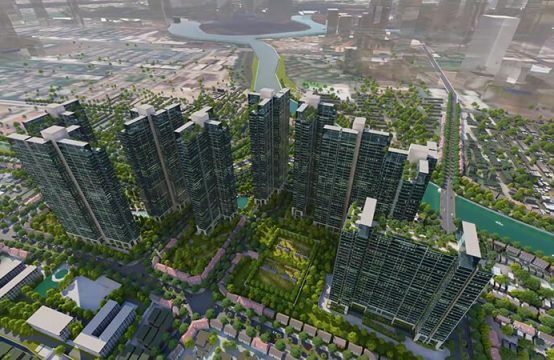 The project has a total length of 43.4km with a total investment of VND2,989.12 billion. During the process of implementing and completing the project, the project has been extended to 3 times. However, investors have no effective solution to fulfill their obligations under the signed contract. In addition, Ministry of Transport also mentioned the revenue collected from the toll station located on National Road 6 – Xuan Mai – Hoa Binh. Minister may request the PMU2 to coordinate with Ministry’s agencies to implement in accordance with the signed BOT contract. 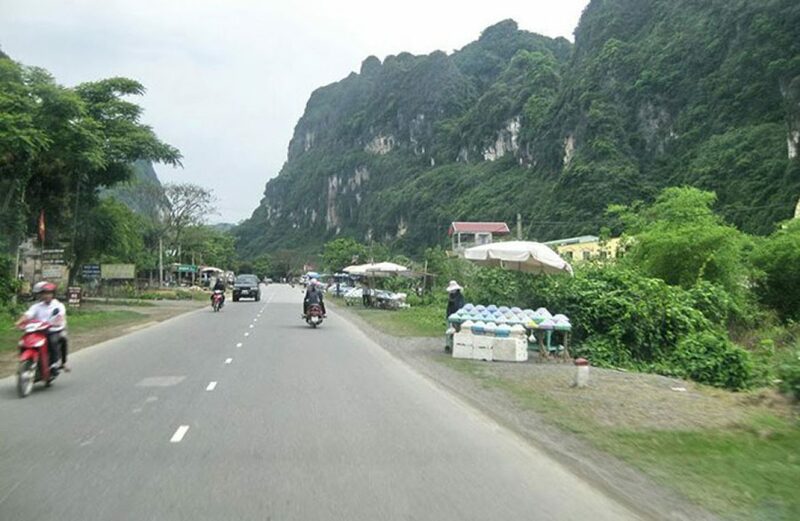 In the case of Hoa Lac – Hoa Binh road not completed on August 31, the PPP and PMU2 have to make a proposal to cancel the BOT contract and not to charge the investor on the National Road No. 6 Xuan Mai – Hoa Binh. In addition, Minister of Transport also requested investors to develop specific implementation plans for PMU2 to submit to Department of Construction Management and Traffic Quality Supervision. 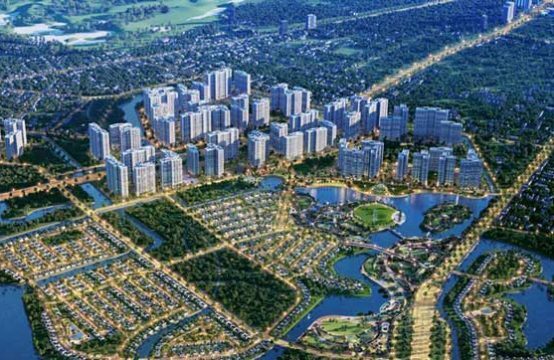 Along with that, investors and PMU2 have to work with Hanoi and Hoa Binh province to make a written commitment on the remaining handover time for construction contractors, the total review of the items in the design file. 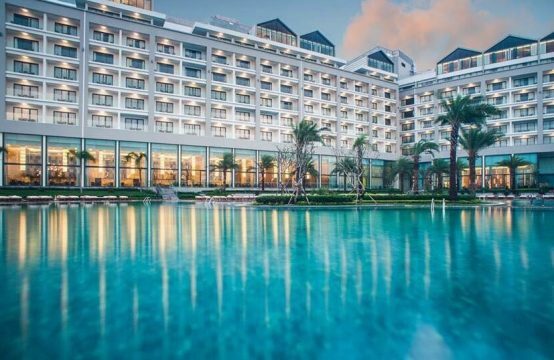 You are reading the article Hoa Lac – Hoa Binh project owner is in danger of being terminated in the Real Estate category at https://realestatevietnam.com.vn/. Any information sharing, feedback please contact through Hotline 0909890897 (24/7) or email to info@realestatevietnam.com.vn.